When it comes to payment, we offer convenient and practical methods to our clients. We undertake both online and offline payment methods which are hassle free and safe for the clients. We make sure that all our products are in compliance with the industry standards and thus cross checked at all stages including manufacturing, warehousing, packaging and final dispatch. 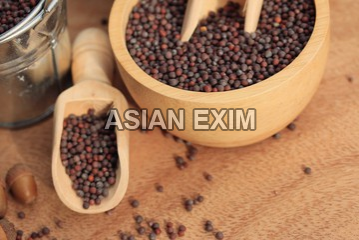 We offer machine processed mustard seeds in various packaging like 5kg, 10kg, 20kg etc.